ENPC-UTokyo Joint Workshop was held on December 3, 2018, at the University of Tokyo. ENPC or Ecole des Ponts ParisTech is the best university or graduate level school in France. One of the major topics is about water quality problems in Odaiba Seashore Park, Tokyo Port in Tokyo Bay, where long-distance swimming games and triathlon games are going to be performed in the 2020 Olympic-Paralympic games. This is also a common topic in Seine river in Paris where the 2024 Olympic-Paralympic games are going to be held. 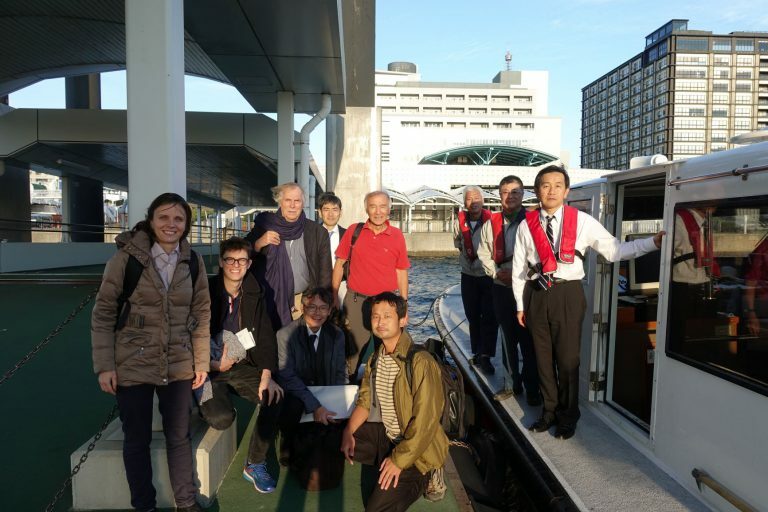 In Sasaki's lab, collaborating with ENPC, countermeasures against the water quality problem in Odaiba Seashore Park will be studied by employing numerical computation and one of the students of the University of Tokyo is going to be dispatched to ENPC. 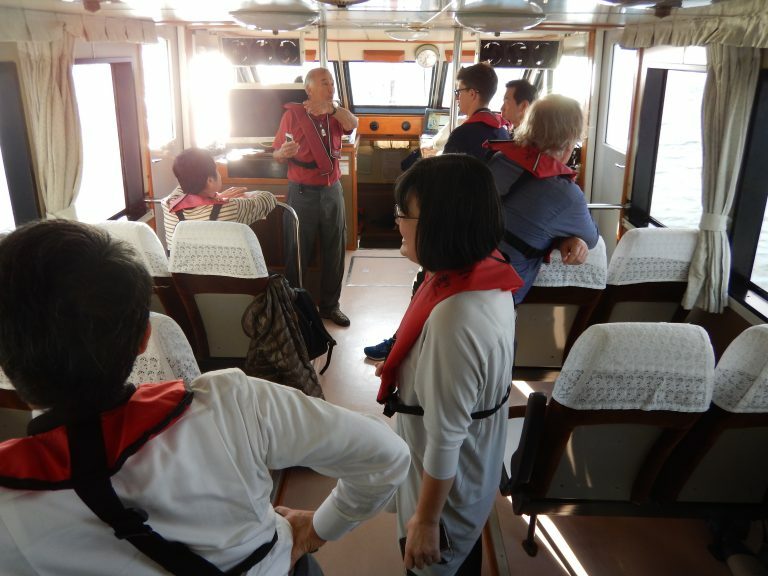 On December 4, Tokyo Port cruise was performed with the kind support of Tokyo Metropolitan Government.